When will be Benson next episode air date? Is Benson renewed or cancelled? Where to countdown Benson air dates? Is Benson worth watching? 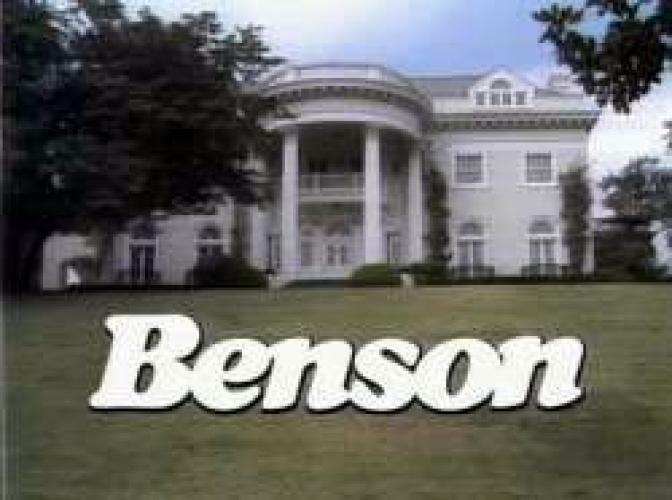 In this spin-off of Soap, Benson DuBois was sent to be the butler to Governor Gatling, who was the widowed cousin of Jessica Tate. Living in the home besides Gatling was his daughter Katie, his German housekeeper Gretchen, and his secretary Marcy. After two seasons, Benson ended up being appointed the state's budget director and also gained a secretary, Denise. In the sixth season, Benson continued his remarkable ascent and became the Lieutenant Governor and in the final season of the show, he ended up running for Governor against his mentor and former employer, Governor Gatling. However, the show ended before the results of the election were revealed and so no one ever knew who won the hard fought campaign. EpisoDate.com is your TV show guide to Countdown Benson Episode Air Dates and to stay in touch with Benson next episode Air Date and your others favorite TV Shows. Add the shows you like to a "Watchlist" and let the site take it from there.